Divorce might feel like the end of your life. 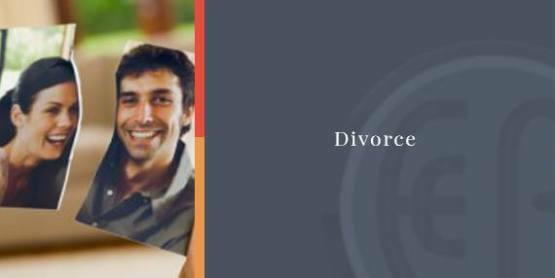 At Ellen Cronin Badeaux, LLC in Covington we want you to see divorce as a new opportunity to continue your life and rebuild it. > Felony conviction that results in imprisonment or capital punishment. > Sexual or physical abuse to you or children living with you. > 6 Months if there are no minor children involved. > 1 Year if there are children involved. *This separation period may take place before or after filing for the divorce. When individuals in Louisiana are involved in high-conflict divorces, they turn to The Law Offices Ellen Cronin Badeaux, LLC. With more than 23 years of experience in Family Law, Ellen Cronin Badeaux, LLC provides the strength clients need during this difficult decision. Protect your financial health and your children’s financial security. 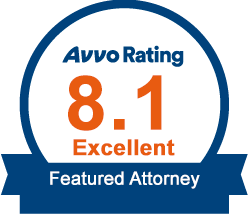 Contact us at (985)-892-1955 and talk with our divorce attorneys in Covington Louisiana.